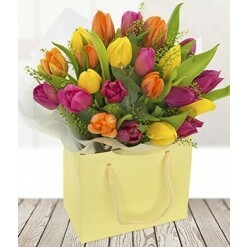 Our philosophy is simple, we don't believe you need to spend an arm and a leg to buy or deliver your flowers. 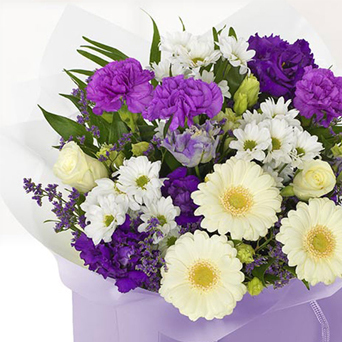 Our affordable flowers are competitively priced for discriminating flower shoppers on a budget. 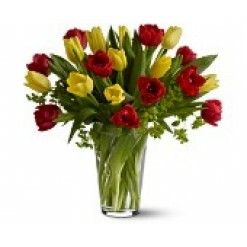 These beautiful flowers are carefully designed to suit most occasions or sentiments. It's okay to feel good about cheaper flowers when they are as nicely designed as ours. 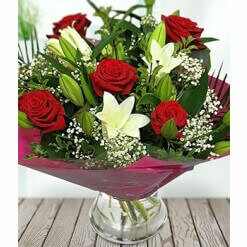 We offer a same day flower delivery Dublin service to all areas. 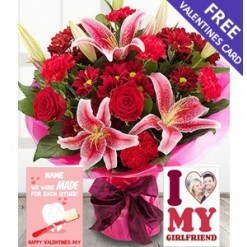 Our cheap flowers Ireland and gift ranges starts from €14.90 and we offer a range of delivery options to suit your budget. 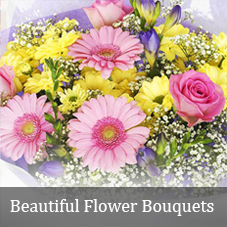 All flower orders are centrally dispatched by us and we ensure that you get the full value of the flowers being delivered. 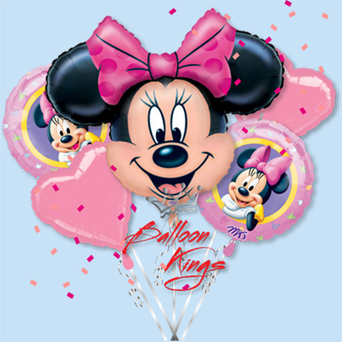 We also provide a next day nationwide balloon delivery service and a same day balloon delivery service in Dublin. 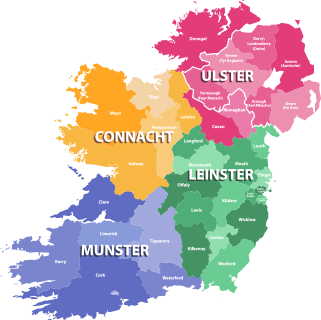 We provide same day flower delivery in Dublin Mon to Sat and cover all of the greater Dublin area including all the post code areas. 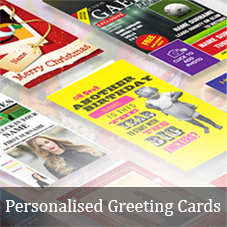 We also cover all Dublin hospitals on a same day delivery basis. 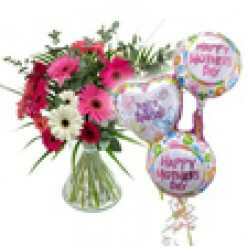 If someone you love is celebrating a special occasion today, you have come to the right Dublin flower shop. We also offer a large selection of gift options to suit everyone including Chocolates, Teddy Bears & Cuddly Toys, Retro Sweet & Candy Hampers, Wine Gifts & Champagne for next day delivery in Ireland. 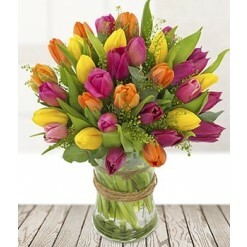 Whether you are looking for birthday flowers, flowers for a new baby or to celebrate an anniversary flowers, you are sure to find the perfect floral arrangement to make your friend or loved one smile.